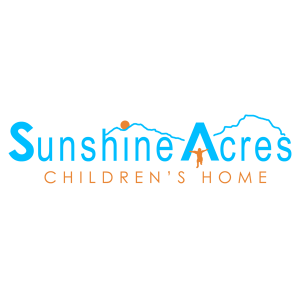 Sunshine Acres Children’s Home provides a wholesome, loving home for children who have been separated from their parents. Sunshine Acres prepares these children for a bright and independent future by helping them to establish relationships with stable adults and teaching them important life skills. Children develop spiritually, emotionally, physically, and socially during their time at the home. To learn more about Sunshine Acres, visit http://sunshineacres.org/. 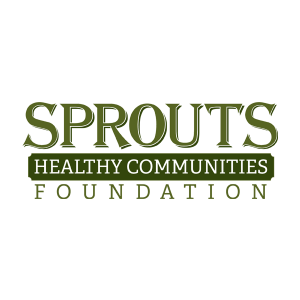 Sprouts Foundation focuses on health education, wellness, and nutrition. Communities positively impacted by Sprouts Foundation have access to education regarding healthy meals, vitamins, and minerals. The foundation builds gardens in schools and makes healthy menus available to students. Additionally, Sprouts Foundation partners with Autism Speaks to provide a higher quality of life for children and families living with autism. For more information about who they are and what they do, visit https://www.sprouts.com/foundation. 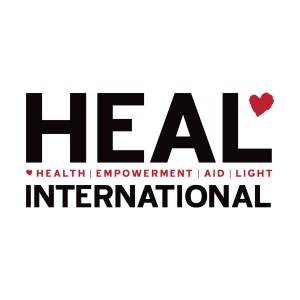 HEAL International is a nonprofit group that provides health education and basic human services to individuals in the Greater Phoenix community and overseas in Tanzania. HEAL provides health-related support and HIV/AIDS prevention to limited-resource communities. The foundation supports at-risk youth in their mission to ensure every child has a future full of love and opportunity. To learn more about HEAL, visit http://www.healinternational.org/.